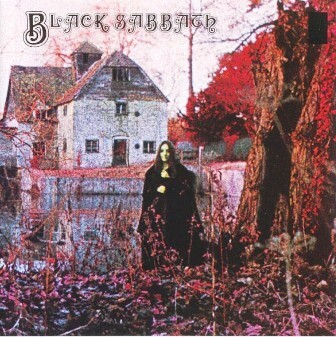 BLACK SABBATH's debut album is given over to lengthy songs and suite-like pieces where individual songs blur together and riffs pound away one after another, frequently under extended jams. There isn't much variety in tempo, mood, or the band's simple, blues-derived musical vocabulary, but that's not the point; Sabbath's slowed-down, murky guitar rock bludgeons the listener in an almost hallucinatory fashion, reveling in its own dazed, druggy state of consciousness. Songs like the apocalyptic title track, «N.I.B.» and «The Wizard» make their obsessions with evil and black magic seem like more than just stereotypical heavy metal posturing because of the dim, suffocating musical atmosphere the band frames them in. This blueprint would be refined and occasionally elaborated upon over the band's next few albums, but there are plenty of metal classics already here. — Steve Huey. Why'd you go read no tomorrow? But now I've got to know ya tell me who am I to blame?